Las Vegas’ Vegas SEVEN is a weekly publication about life in Las Vegas including coverage of news, nightlife, sports, and style. For the week of September 17, 2015, the publication featured VegasTechFund-backed Local Motors on the cover. Vegas SEVEN’s Director of Digital Media Nicole Ely wrote about how an automotive entrepreneur teamed up with a robotics expert to bring the world the future of cars. 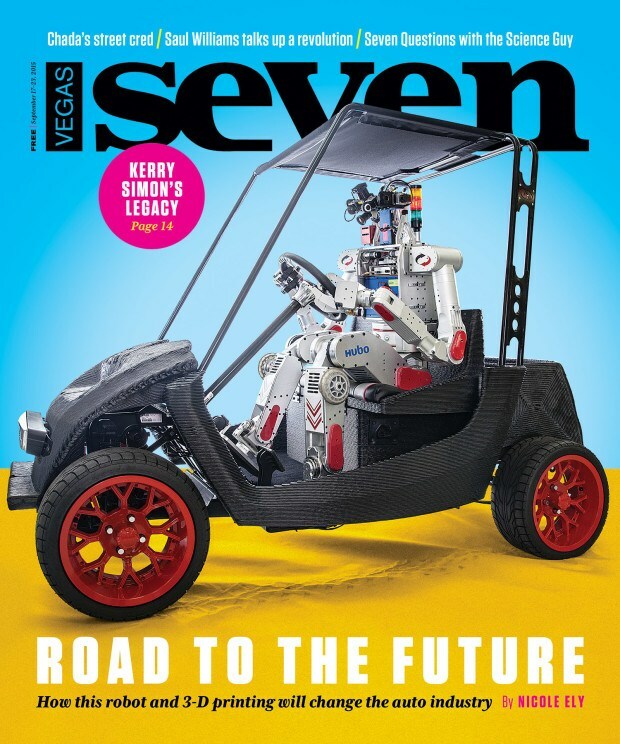 Since expanding outside Arizona, the Local Motors team has received a good amount of press from Las Vegas-based publications, including the Las Vegas Sun, Tech Cocktail, and now the cover of Vegas SEVEN. 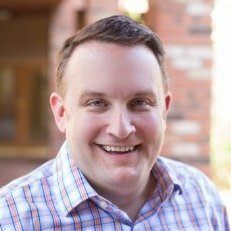 Kess advises Las Vegas startups who are looking for press coverage on their company to look for ways to insert the company into trends in the news. Read the full article from Vegas SEVEN about Local Motors here.